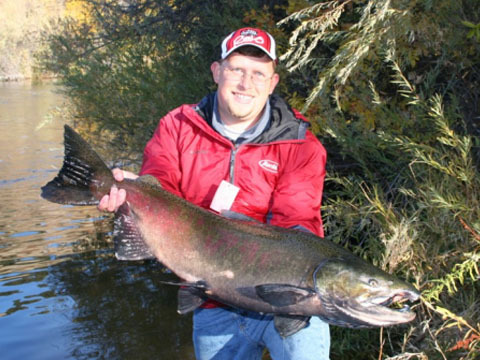 Wild Rivers Fishing guide Andy Martin is licensed in Oregon, California and Alaska. He also has a captain’s license from the U.S. Coast Guard and is first aid and CPR certified. 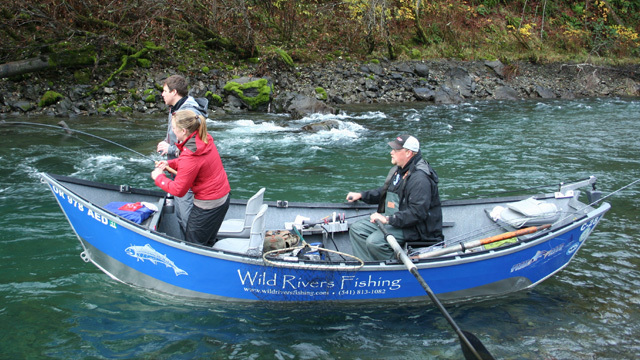 Wild Rivers Fishing operates under a special use permit for the Wild and Scenic Upper Chetco from the Rogue River-Siskiyou National Forest, and the Smith River National Recreation Area from the Six Rivers National Forest. 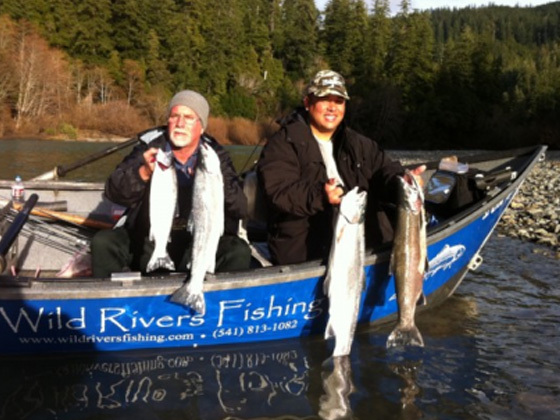 Wild Rivers Fishing is full insured and bonded. Season: Late December through March. 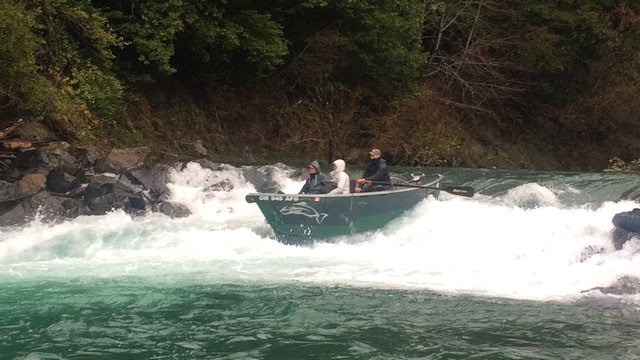 This is our very popular drift boat season, where we side-drift for hard-fighting steelhead on the best rivers in the Pacific Northwest. 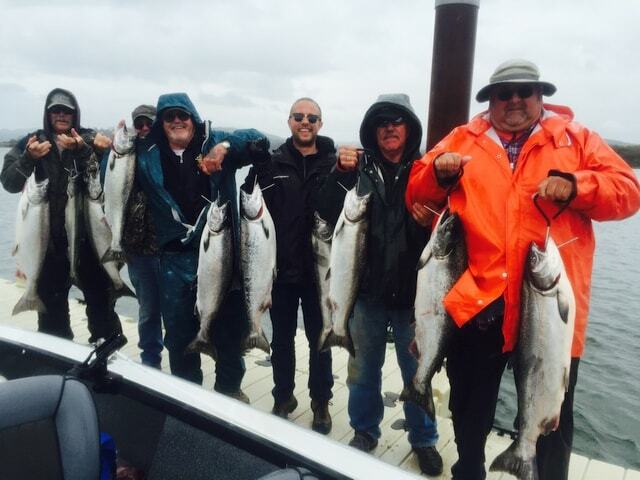 These trips takes place aboard our custom, heated 18-foot drift boat. Springers are the best-eating and hardest-fighting salmon we catch. We fish from a covered custom 21-foot jet boat. 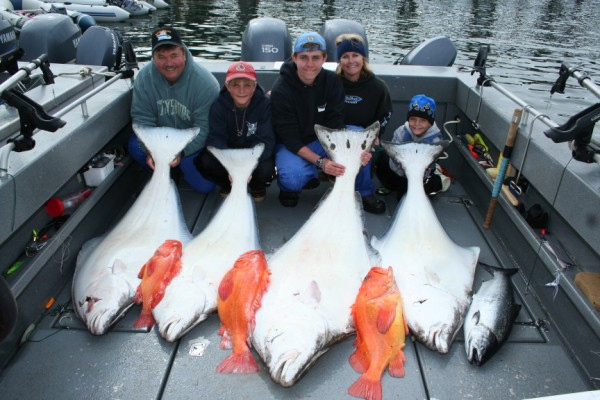 Halibut up to 400 pounds, giant lingcod and yelloweye rockfish, and all five species of Pacific salmon make the Glacier Bay area Alaska’s best saltwater fishing destination. 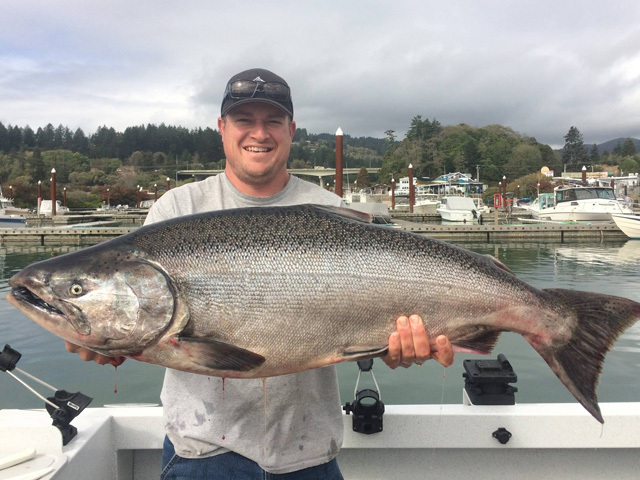 The Rogue Bay, lower Coquille River and Coos Bay provide some of the best late summer and early fall king salmon fishing anywhere. Salmon stack up in these bays waiting for rain, and provide some of the best fish-after-fish action anywhere. 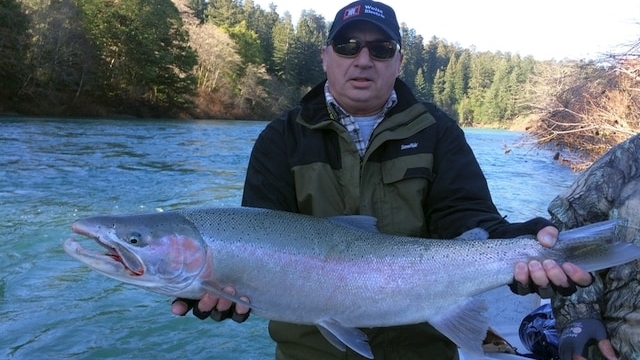 The Chetco River estuary, meanwhile, is one of the best areas outside of Alaska to catch a trophy salmon, with kings over 50 pounds caught every season. 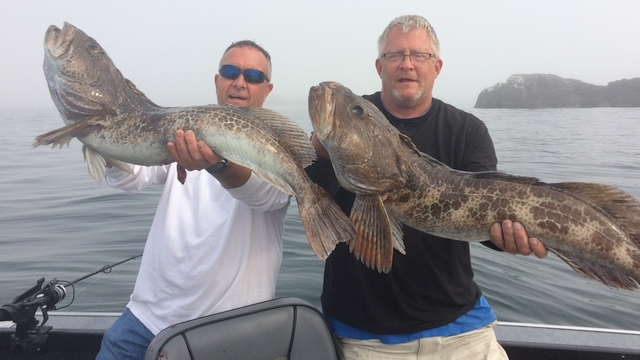 We troll for these big fish out of our custom 21-foot jet boat. 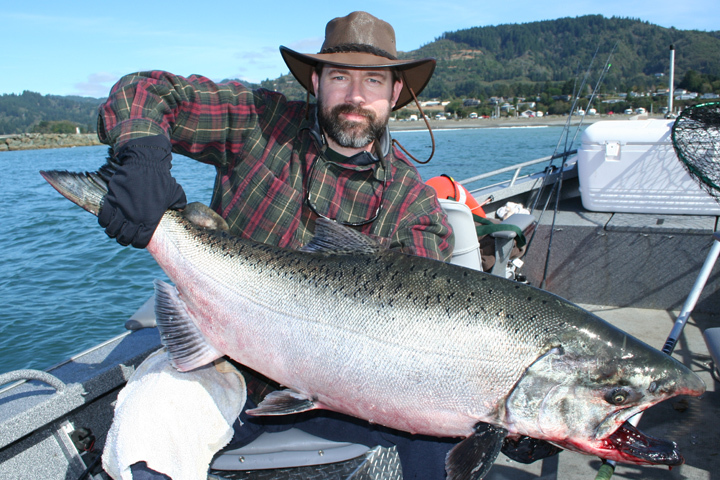 Drifting down the world-famous Chetco, Smith, Elk and Sixes rivers in the fall while big king salmon are just leaving the ocean and heading upstream to spawn is one of the ultimate fishing experiences anyone can experience. The fish are big, the strikes are violent, and the battles are epic. These are among our most popular trips of the year, and bring people back year after year. 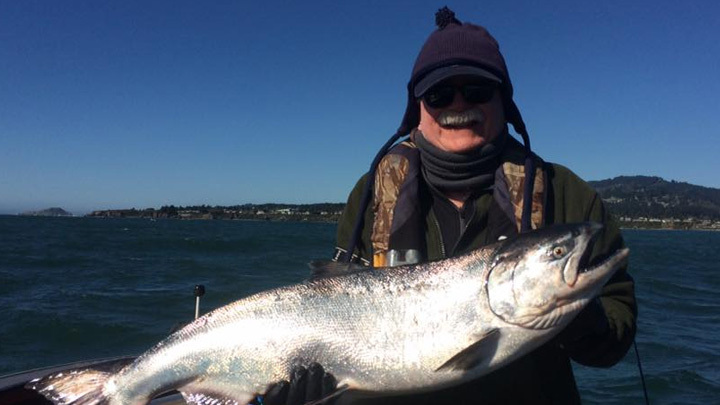 We target these legendary fish from our heated, custom 18-foot drift boat. All bait and tackle included, 8 hour trip. Catch filleted and bagged after trip. Price does not include fishing license or lunch. Please bring raingear, waterproof shoes or boots, and dress in layers. A camera also is a good idea, as is a cooler to bring your catch home. 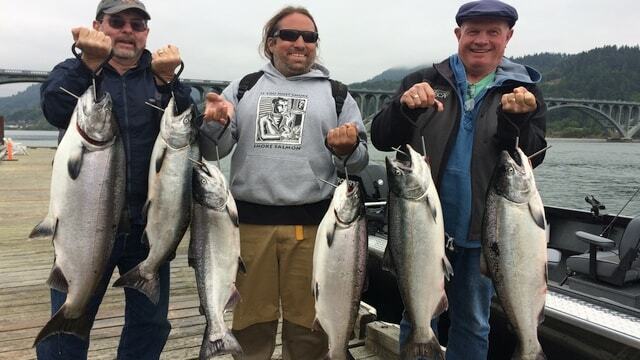 Like most guides on the Chetco, Smith, Elk, Sixes, Rogue, Klamath and Coquille rivers, our trips run $225 a person for a full day guided fishing adventure. If you are shopping around for the best price, please consider this: All reputable guides charge the same rate. You may find someone willing to take you for substantially less, but there’s a reason. Are they experienced on all the rivers they guide? Do they have top-quality equipment? Are they are legitimate full-time guide, or a hobby guide (someone who has a regular full-time job and guides for extra income or a tax write off)? Are they offering a lower rate because they have little repeat business (for whatever reason). Are they licensed, bonded, insured? 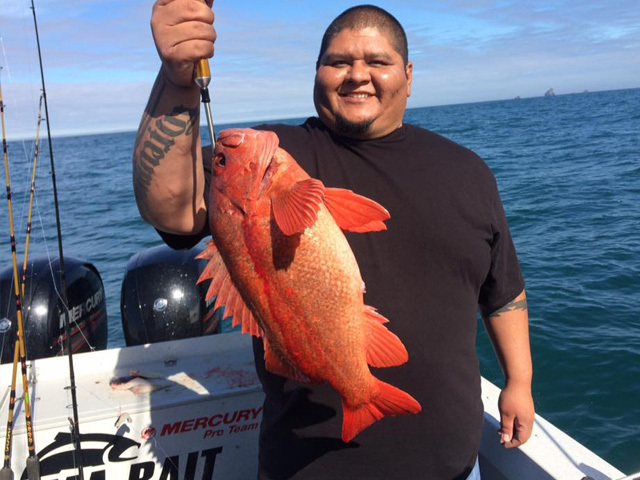 When it comes to fishing guides, you often get what you pay for. 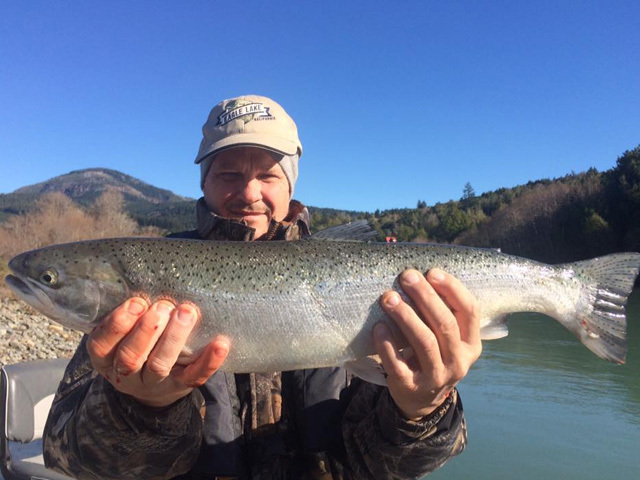 Andy Martin guides full-time, year round. 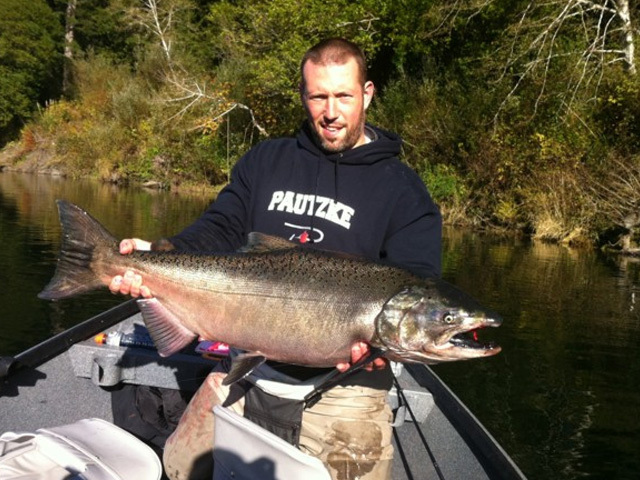 He grew up in Brookings on the Southern Oregon Coast, and has fished these rivers his entire life. Many of his customers come back season after season, and even several times a year. 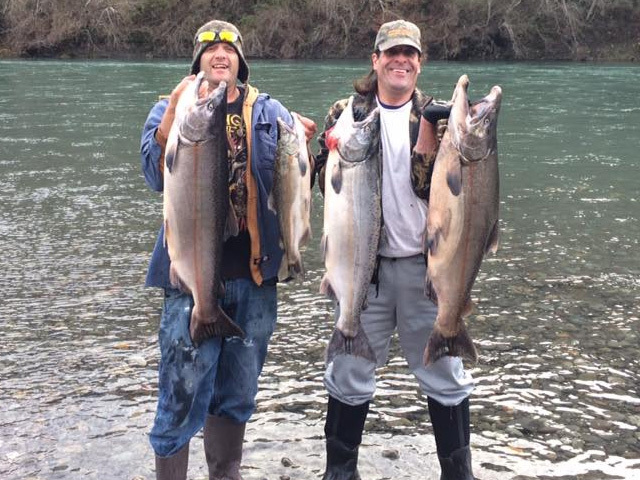 For a great fishing experience, and the best chance at success on the rivers of Southern Oregon and Northern California, you’ve come to the right place.